Sadiq Daba who has been diagnosed of leukemia and prostate cancer is about to be flown to the UK for further treatment. 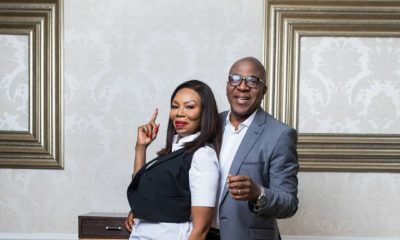 Colleagues and friends of the actor have for a while been raising funds for him to further his treatment, and veteran broadcaster Soni Irabor, on his Instagram, has announced that enough has been gathered for the actor to be flown outside the country. 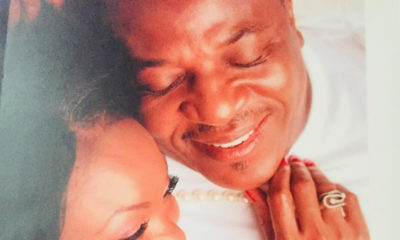 News had made rounds back in December that the actor was dying but he quickly cleared the air on his Facebook and said he was responding to treatment. Recently, however, he complained of a shortage of funds, and colleagues and friends rallied around to raise money for him. 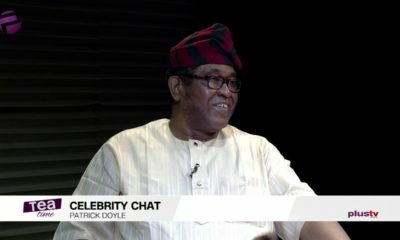 Soni Irabor shared a video of him, actor Patrick Doyle, Kenny Martins, Joe Okei-Odumakin, and others with Sadiq Daba thanking Nigerians for their support. They added that while they have enough for him to begin treatment again, more is still needed for him to continue. Any chance for us to get the account details?